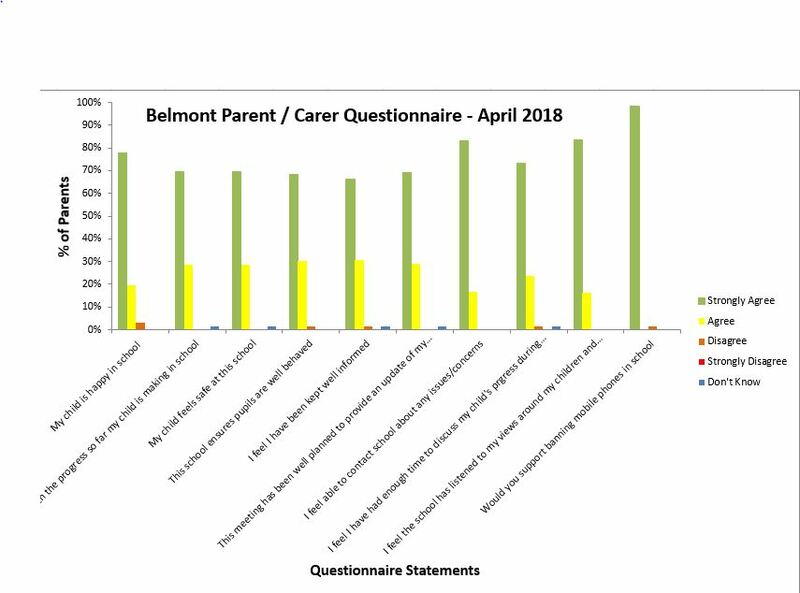 We are delighted with our continued high levels of parental engagement with over 96% of parents actively involved with parental conversations. 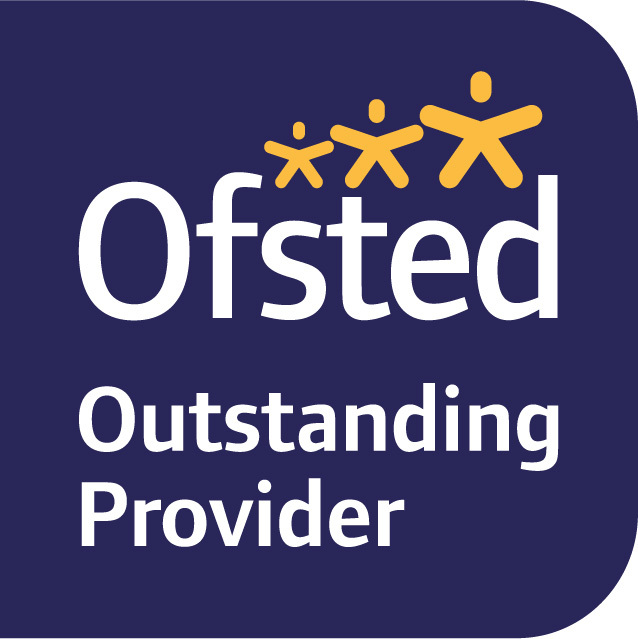 Thanks to all our parents and carers for their support this year. 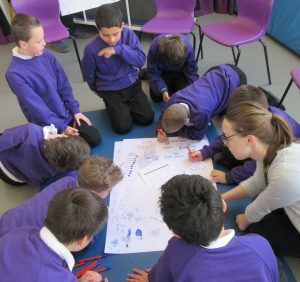 As Headteacher and also the school’s dedicated safeguarding lead, it’s wonderful to know that both the children and families report being happy and safe here. 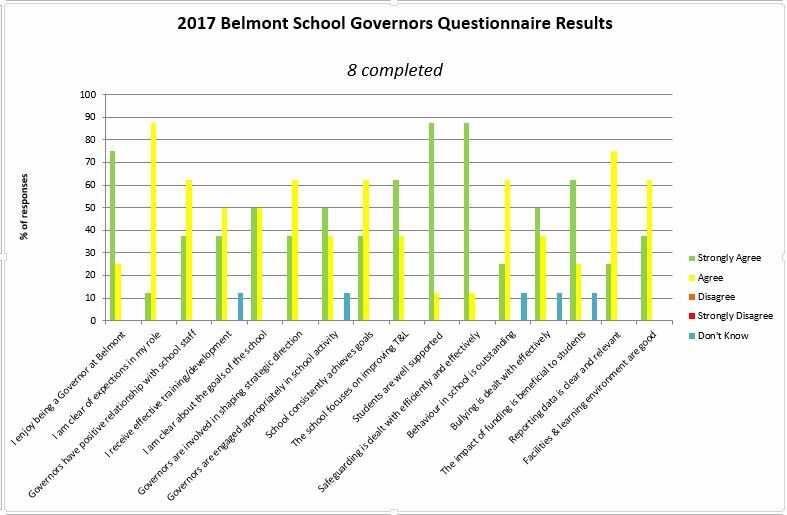 This is a great foundation for creating excellent future learning outcomes and Belmont staff are grateful for the support from families and our specialist teams. Parents of our Year 11 leavers also gave a glowing review of the school. 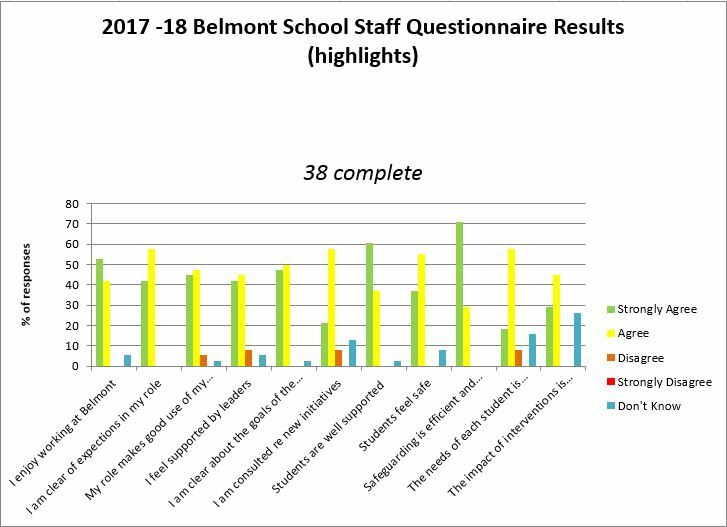 100% would recommend Belmont to others and 100% described the safety and wellbeing of pupils as being “outstanding”. It’s been a real privilege to support and guide these young people on their educational journey; preparing them for college and the wider world is what it’s all about.